Steelcase 9000 telemarketing workstations. 65″ high panels with power down the spine. 45″ overhead binder bin. 25×45 worksurface. BBF pedestal. Good as-is condition. 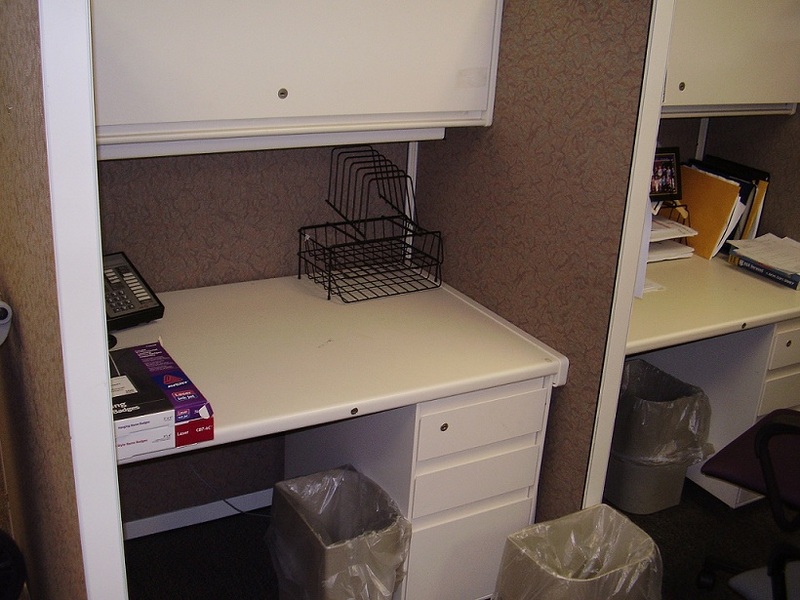 Used Office cubicles at low low prices in Cleveland, Ohio! 1 Comment on "Steelcase 9000 Telemarketing"